Combustion is so 2013. What all the cool kids are doing these days is vaping, heating up their materials to a point where all the essential chemicals are released into your lungs, without burning anything and preventing most of the really topic stuff from making its way into your system. The Hippie 3 Vaporizer is one such vaporizer, and today it’s on special. 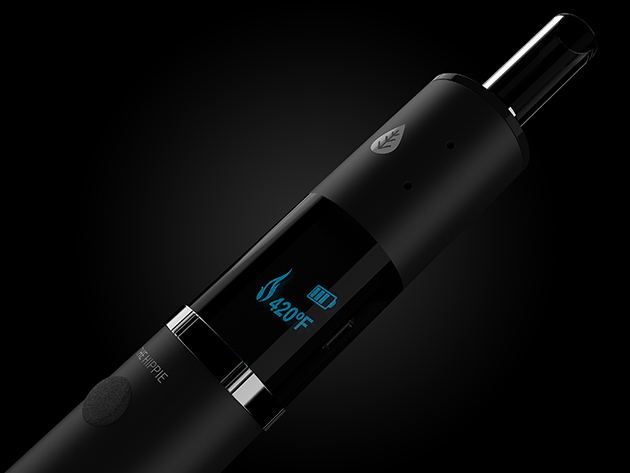 Pucker up, this advanced vaporizer is ready to be the smoking paraphernalia of your dreams. 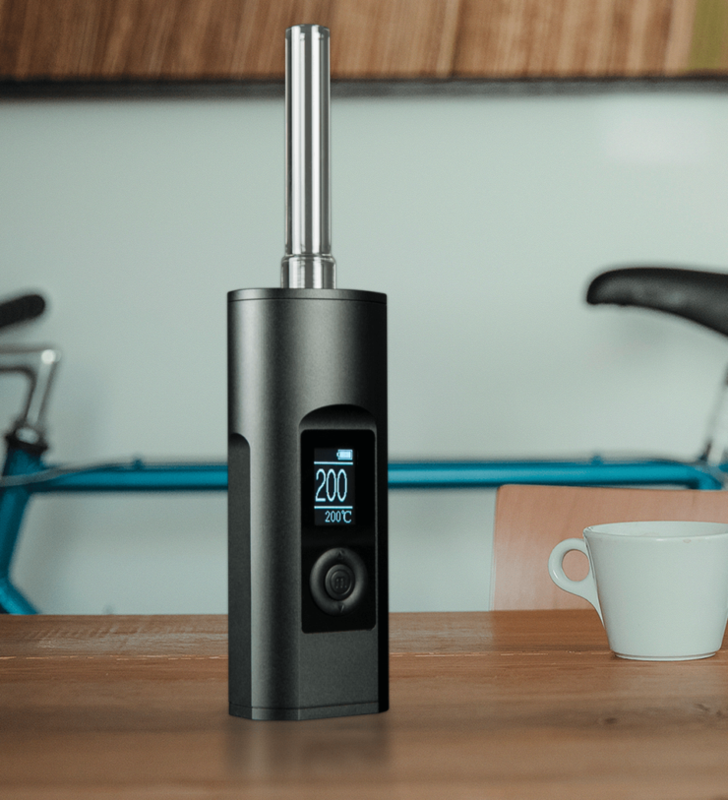 Don’t be fooled by its minimalist design – the Hippie 3 is a device of the future, using smart technology to display and remember your last temperature setting, and boasting a one-of-a-kind full glass heating chamber for an extremely smooth, flavorful draw. Normally $159, it’s $99.99 after today’s deal. Shipped, of course, for free. Combustion is so old school, you guys should really consider moving to vaporizers. 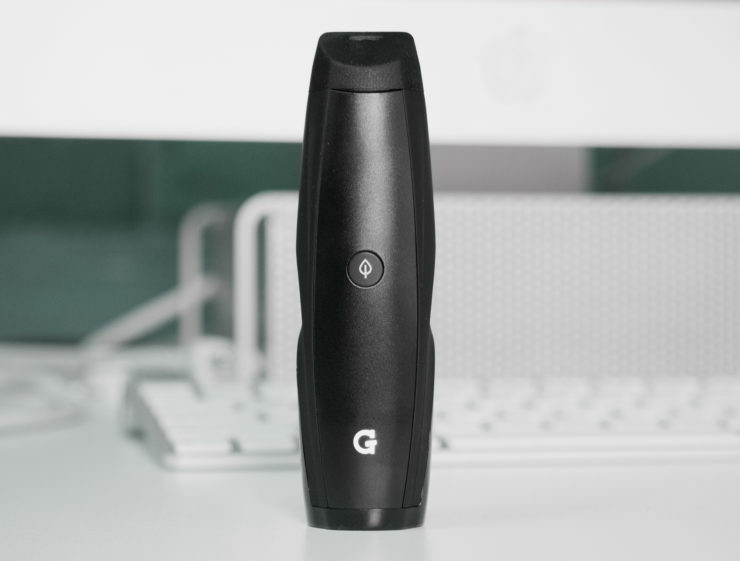 Less harmful, more flavourful, and definitely more fun for a geek, a device like the The Vicod 5G Vaporizer will get you where you want to go in style. 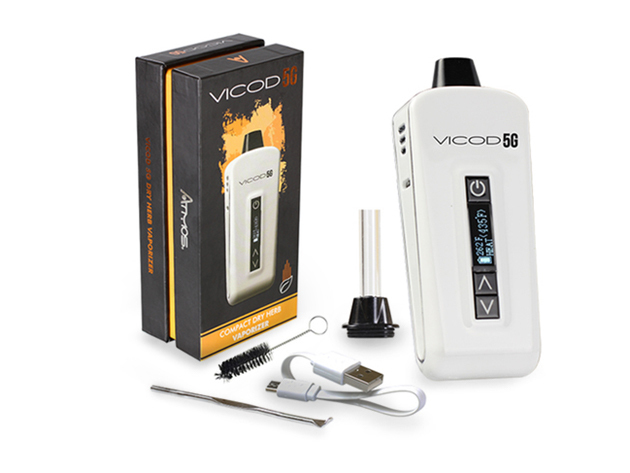 One of the most compact and discreet true vaporizers available, the Vicod 5G Vaporizer is equipped with advanced temperature controls that range from 300?F – 435?F. 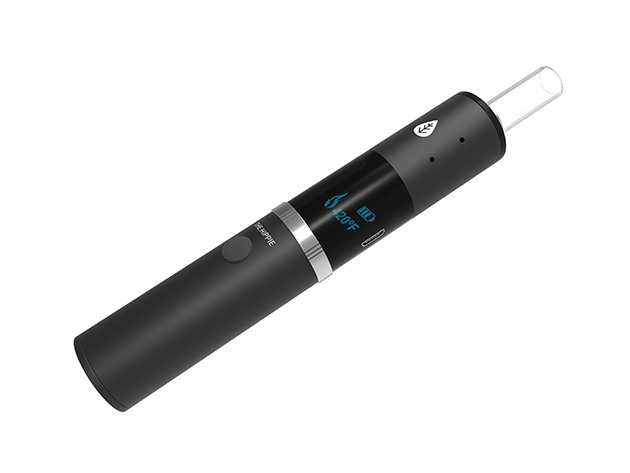 Using a high drain 2200mAh Lithium Polymer battery, and an embedded ceramic heating chamber to produce pure and flavorful vapor, this technologically-advanced vaporizer will be a handy companion anywhere you go. Normally $129, it’s $84.95 after today’s deal, with free shipping as always. Look, let’s not pretend like the marijuana industry isn’t about to boom. It’s just a matter of time before it’s legal everywhere, and entrepreneurs with a bit of foresight are already taking steps to consolidate their bite of the nascent (legal) market. 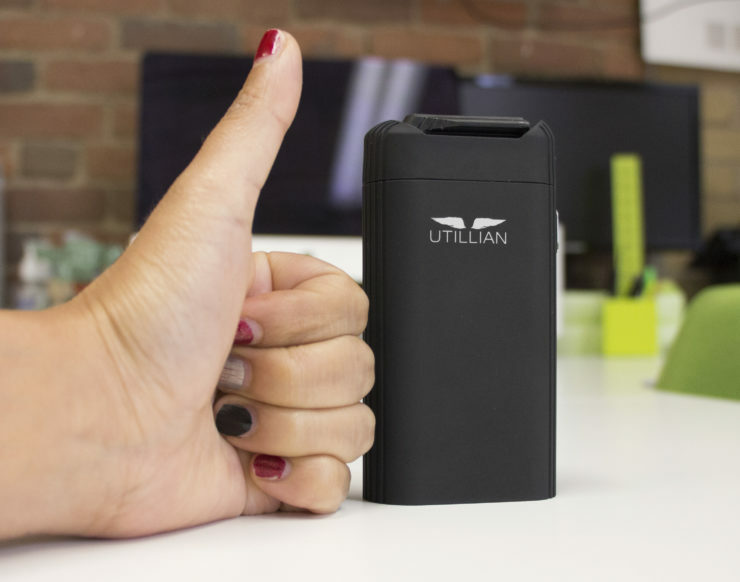 The latest to stake their claim is a Massachusetts company called CannaKorp, who’ve announced the development of CannaCloud, a pod-based marijuana vaporizer. 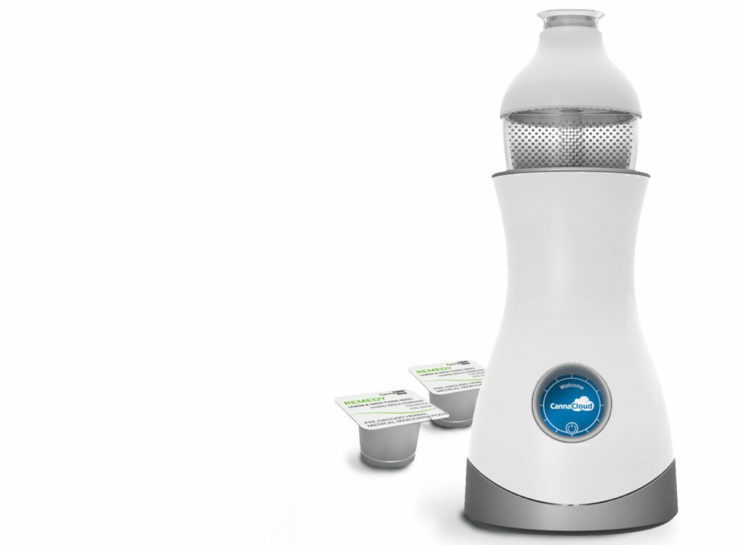 It’s understandably being called the Keurig for weed, as it uses plastic pods with pre-ground marijuana leaves of various strains, strengths, and composition. 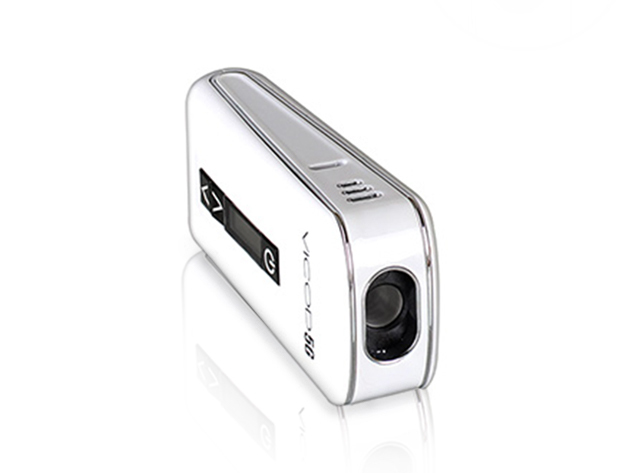 The user only has to pick his ‘flavour’, pop the pod in, and wait for the device to do the rest. 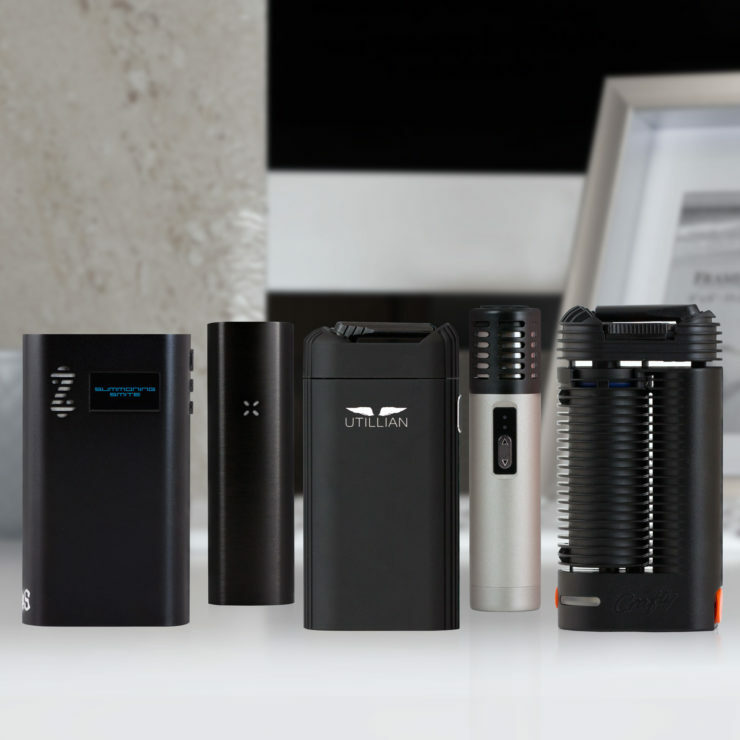 While there are tons of vaporizers on the market already, they do require a little bit of a learning curve, from grinding the material to packing in in correctly, to setting the temperature. 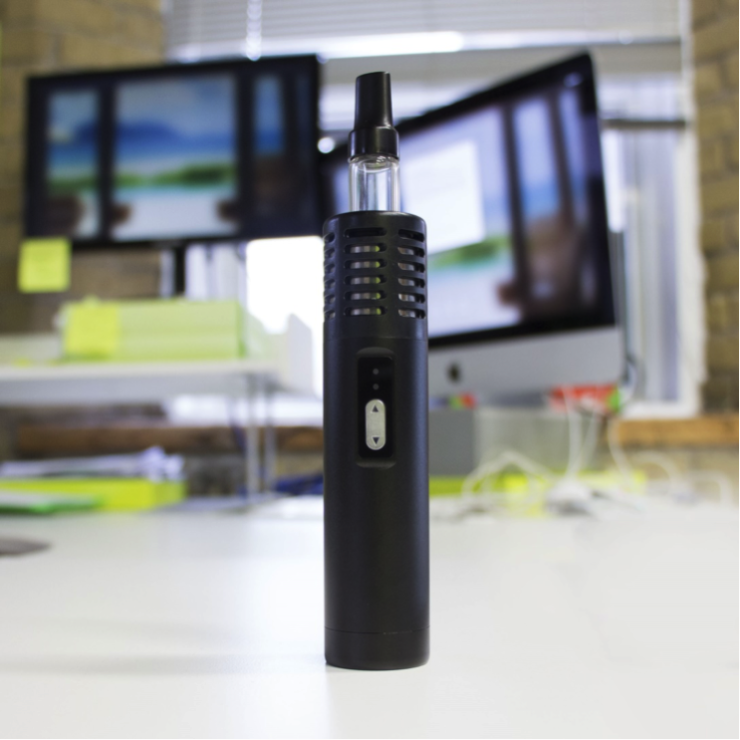 The CannaCloud takes all the guesswork out. The company has already raised $1.58 million in investment and plans to launch sometime in 2017. 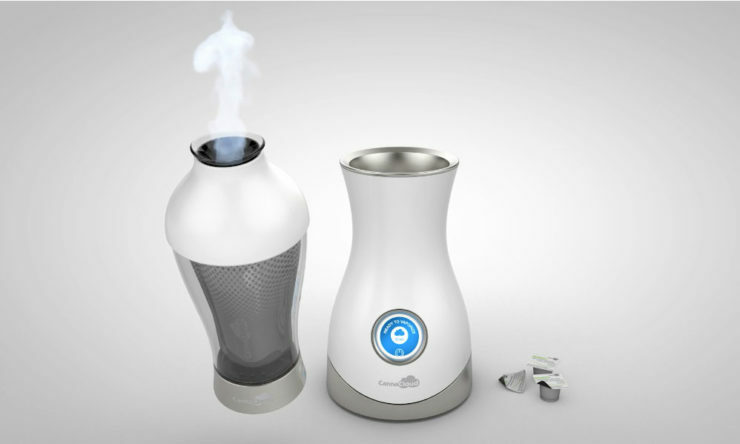 They plan to sell CannaCloud between $149-$179, which seems to be a perfect range for the kind of device being offered. We’ll keep an eye on the scene.